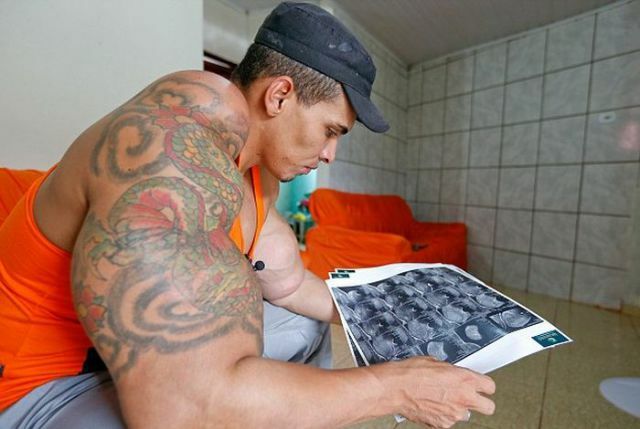 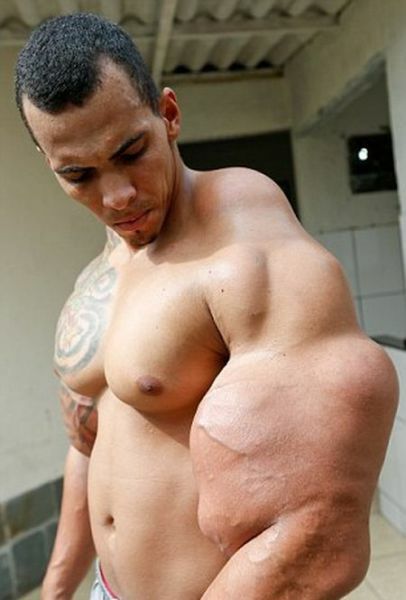 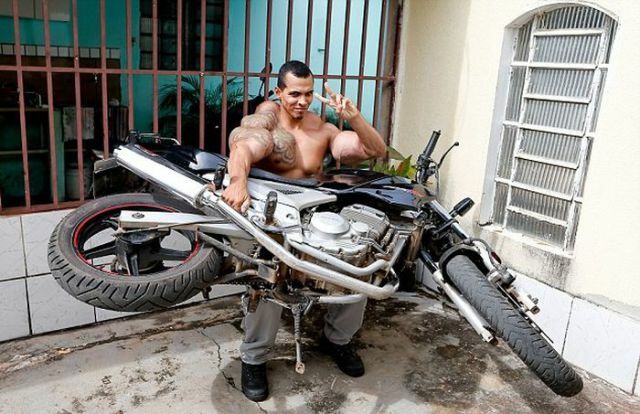 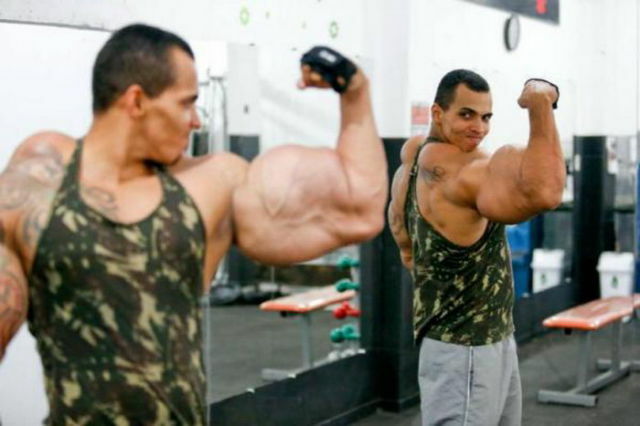 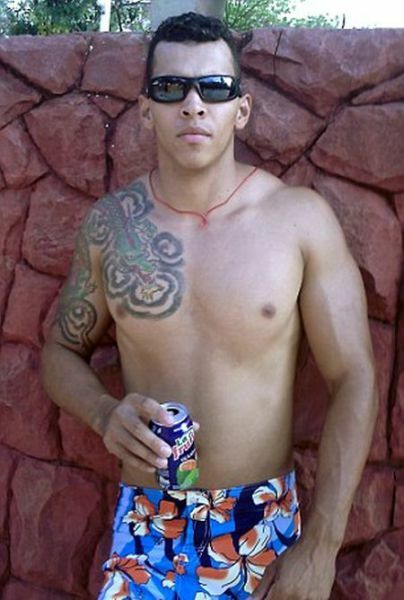 Romario Dos Santos Alves from Caldas Novas, Brazil wanted to look like The Incredible Hulk so much that he injected oil and alcohol into his arms. 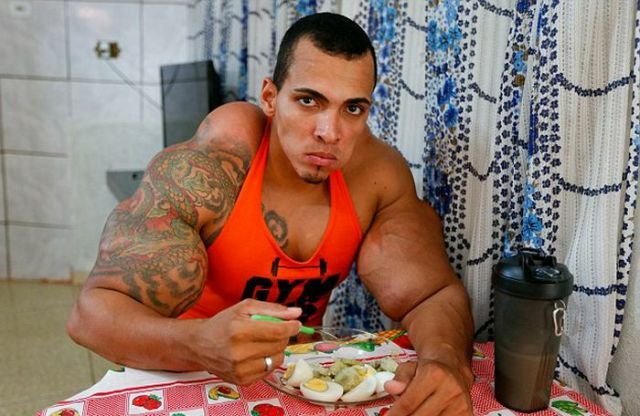 The concoction almost caused him to have both his arms amputated and drove him insane enough to almost kill himself. 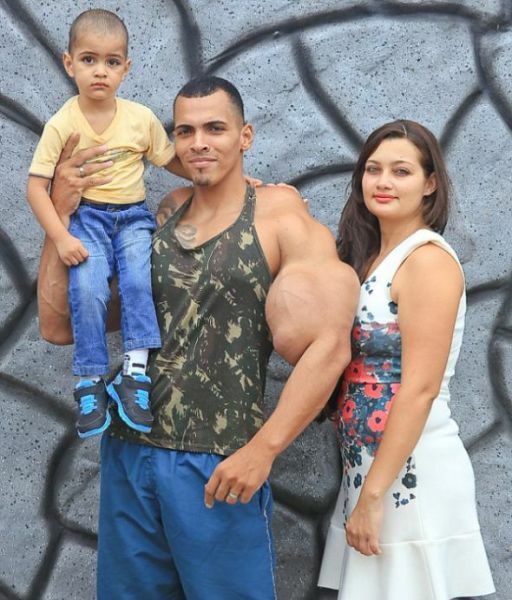 btw, too bad he didn't die ! 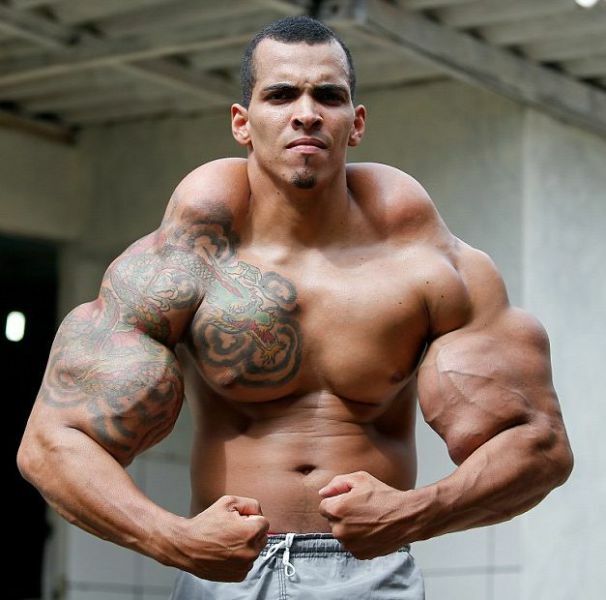 Type Synthol into google and he was the first article/video.